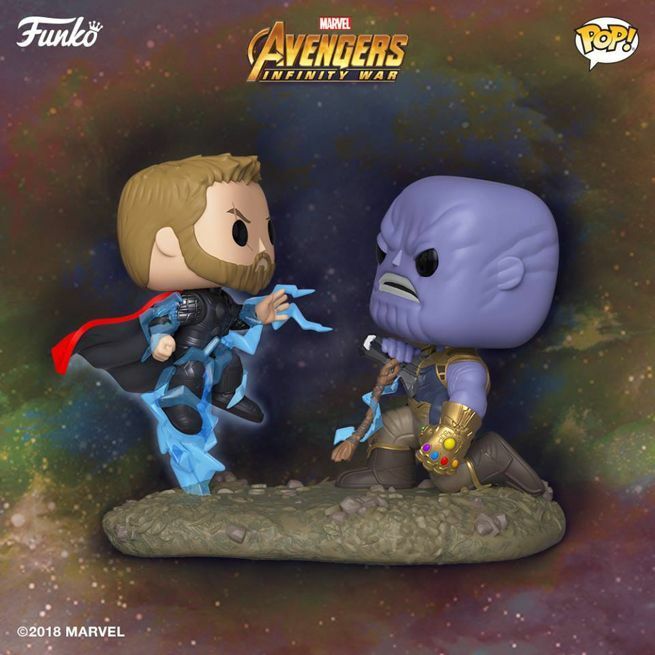 Funko has just made two big additions to their Avengers: Infinity War Pop figure lineup! 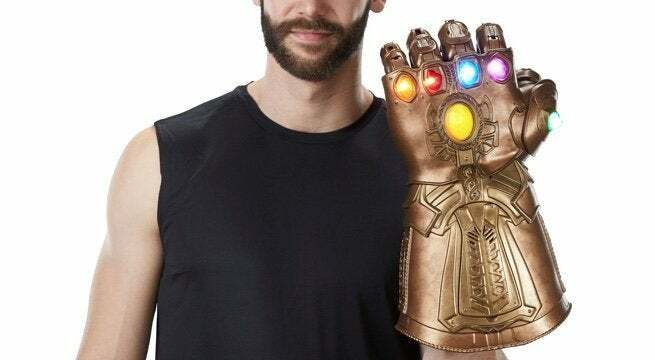 The first item is the Avengers: Infinity War Thor Vs. Thanos Movie Moments figure, which depicts the very moment that Thor messed things up for the entire universe by delivering a body blow to the Mad Titan instead of a headshot. You can remember this golden moment on a daily basis by pre-ordering the figure right here with shipping slated for February. Needless to say, I can't wait until Funko delivers on the Star-Lord Loses His Temper Movie Moments figure. 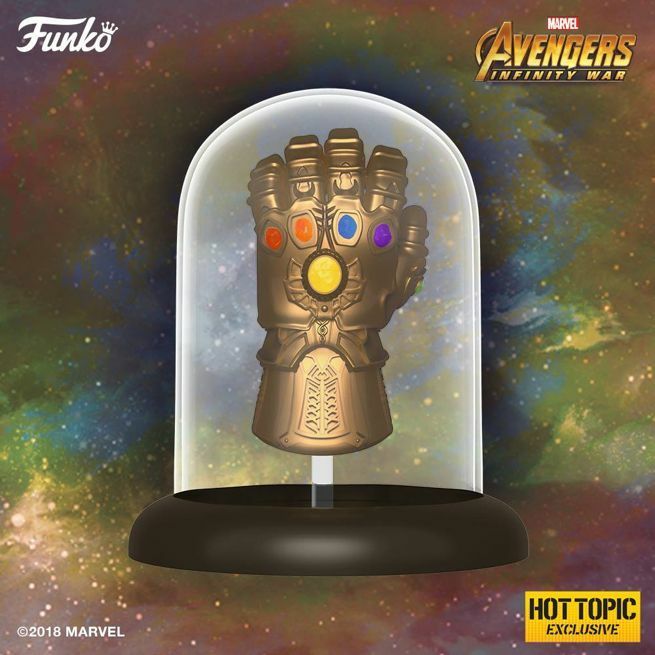 The second item is the Infnity Gauntlet dome Pop figure, which is earmarked as a Hot Topic exclusive. Look for that figure to go on sale right here at some point in December.